You might think the first full suspension bike was associated with mountain bikes, and could have logically happened in the 1980s. Or it could have been associated with American cruiser bikes of the 50s. 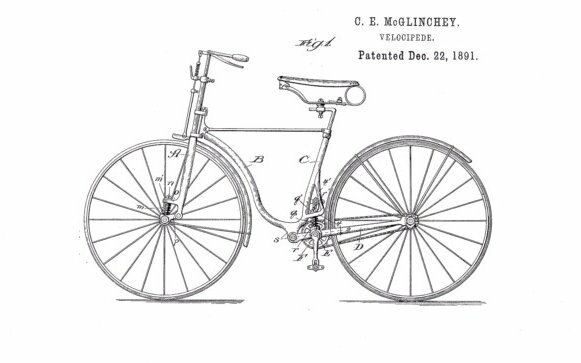 But a pretty modern looking full suspension bicycle was patented in 1891, by McGlinchey. As in full suspension bikes of today, the rear stay is articulated, and has a spring to allow give. The front forks have a spring to absorb shocks. Another full suspension bike from 1890 has a link below. 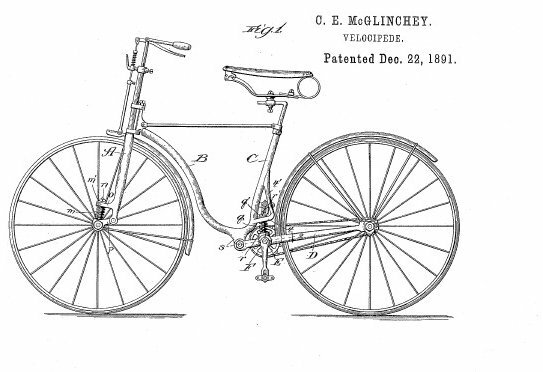 The full suspension of 1892 was not exactly for off road or mountain bike use. In those days, the roads would be considered "off road", compared to the smooth pavement of today. In additon, the solid rubber tires needed some cushioning on the rough roads, and hence there was quite an interest in spring suspension of bikes. hi! [url=http://google.com/]http://google.com[/url] number one !!! that is the first model of bike in mid 80's, the suspension you have said has been systematically improve from 80's to 20th century.